Victoria Hotel Galway offers the visitor a unique opportunity to relax in a tranquil setting and yet be within two minutes walk of Galway City's pedestrianised shopping area and vibrant night life. Each of the 61 spacious rooms provide a sense of extra comfort to the guest. In room facilities include a choice of double, twin or triple rooms, ensuite bathroom, TV, hair dryer, tea and coffee facilities, direct dial telephone, iron and ironing board on request. 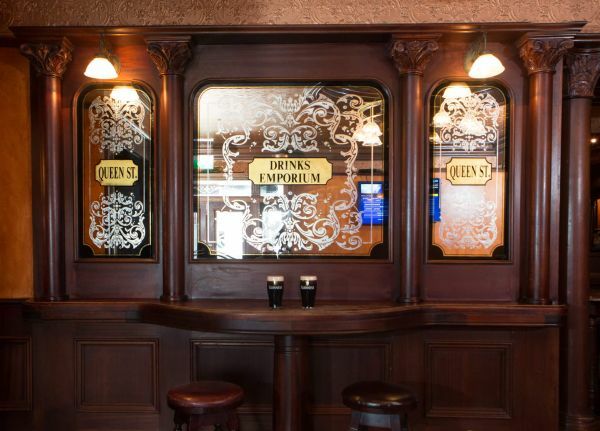 The Victoria Hotel Bar is a cosy spot with an excellent team of staff, guaranteeing a relaxed atmosphere for customers of this wonderful Galway Hotel. 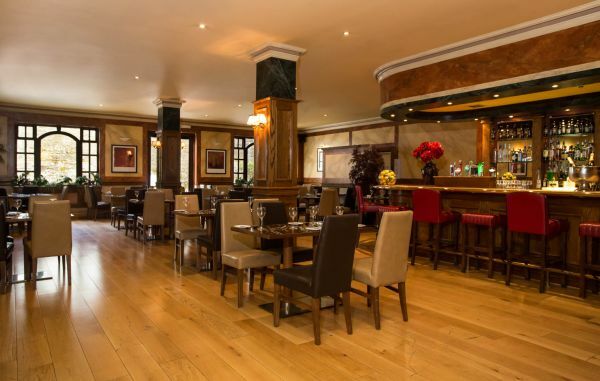 Whether for business or pleasure, the bar is an ideal place to meet. Free wi-fi is also available in the public areas of the hotel. A choice of hot dishes and sandwiches is available throughout the day. 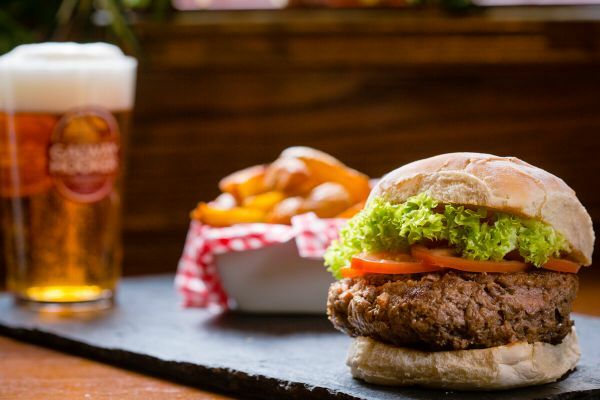 Additionally Alexandra's Restaurant boasts an excellent á la carte menu in the evening. 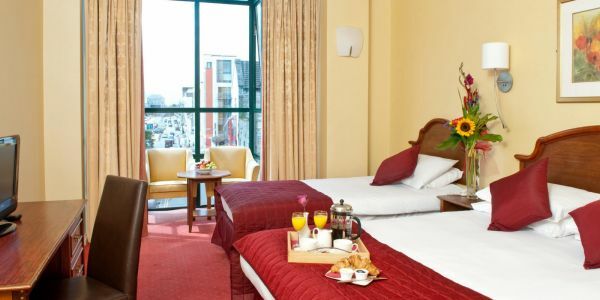 Located in the centre of Galway City, just off Eyre Square, and around the corner from Ceannt bus and train station, the Victoria Hotel is perfect for exploring bustling Galway City and the the West of Ireland.There are also multiple tour companies that pickup from the hotel daily for tours of the Cliffs of Moher & Burren, Kylemore Abbey & Connemara & the Aran Islands. 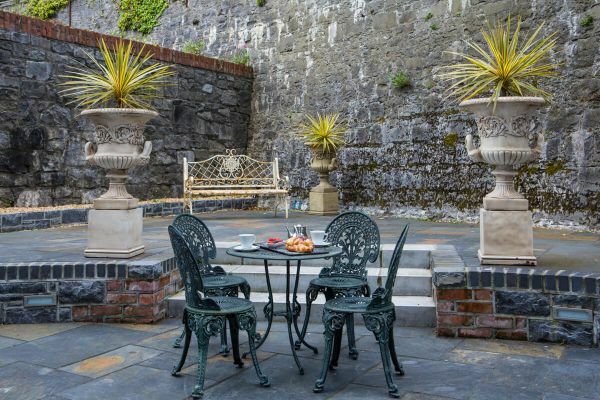 For groups of 20 or more people, enjoy tea & scones on arrival FREE of charge & also music in the bar on 1/3 or 2/4 nights. For more information, or to make a booking, please telephone (091) 567433 and mention "Golden Ireland Offer." Everbody loves a bargain & we have 20% discount off our B&B rate for selected dates during autumn & winter. Don't miss out, book early. Everbody loves a bargain & we have 20% discount off our room only rate for select dates during autumn & winter. Don't miss out, book early. 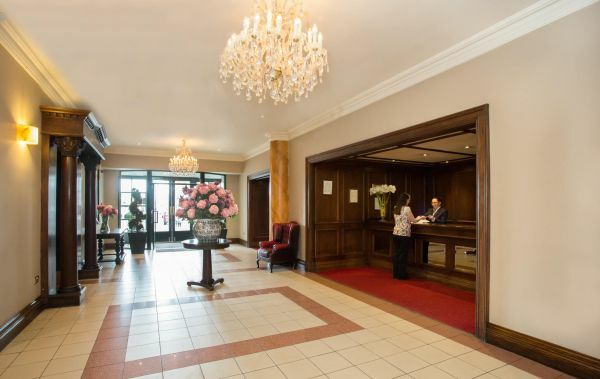 Located in the centre of Galway City just off Eyre Square and around the corner from Ceannt bus and train station, the Victoria Hotel is perfect for exploring the bustling Galway City and West of Ireland.